UCLA’s Community Partners in Care (CPC) has won the 2015 Community-Campus Partnerships for Health Award, an international award that highlights the power and potential of community-campus partnerships as a strategy for health equity and social justice. CPC is a collaborative research project of community and academic partners working to address depression in the community, based on prior research on how to improve depression care in primary care settings as well as on extensive efforts to address health disparities through community-partnered initiatives. The organization works in the communities of South Los Angeles and Hollywood-Metro LA. 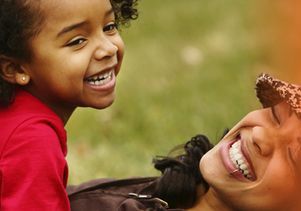 Image from UCLA's Community Partners in Care website.